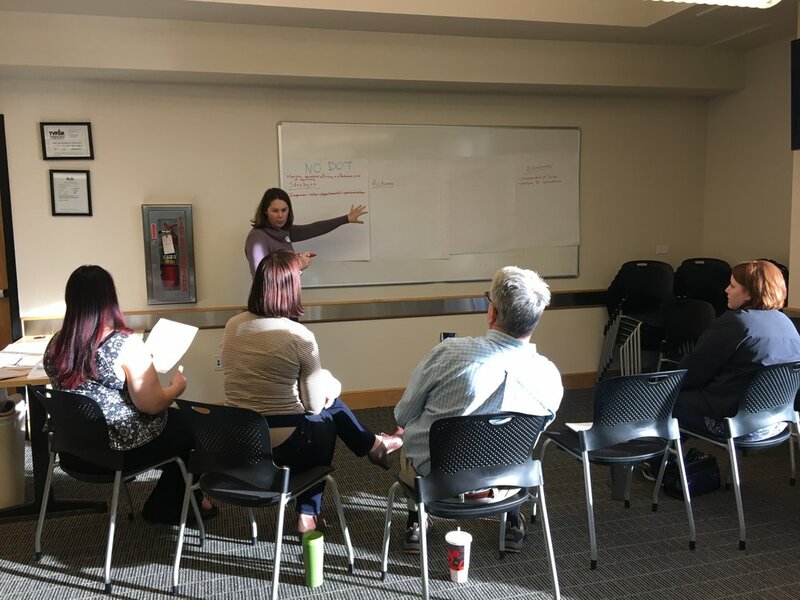 League of Oregon Cities' Training on Community Visioning and Strategic Planning. 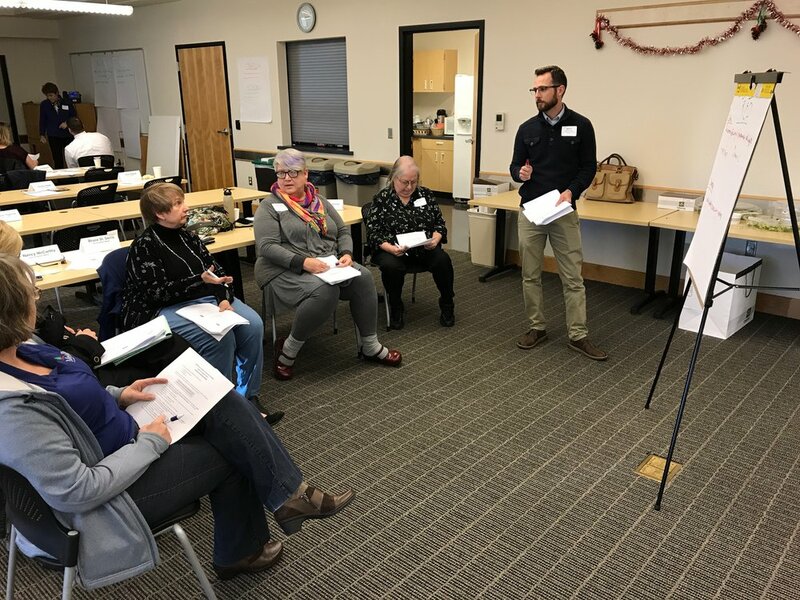 Last week, Erik Jensen taught the League of Oregon Cities' training on community visioning and strategic planning at the Sherwood Police Department. 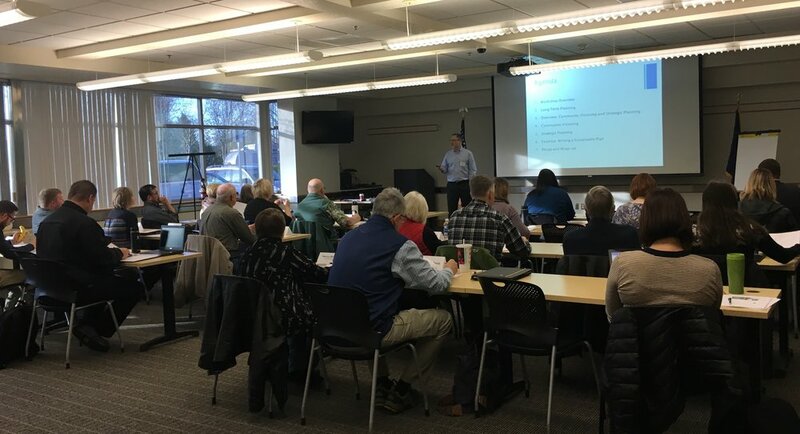 There was a record turnout for this class with individuals representing Oregon cities, counties, and the state. 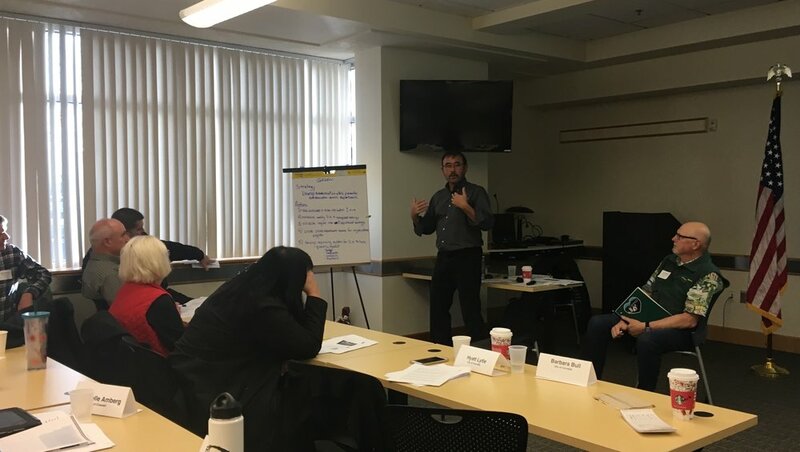 It was a fun group with robust discussions, and a great opportunity to share experiences from across Oregon. Thanks to all who attended the class, and the fantastic folks at the Sherwood Police Department.